I'm not just blowing bubbles here. 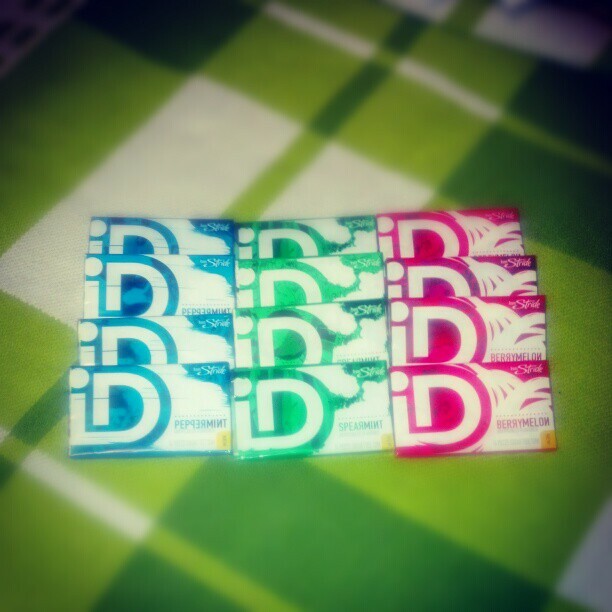 iD gum is great! Did I mention it is also tasty?! I particularly enjoyed the Berry Melon flavor (pink), but I also sampled traditional flavors such as Spearmint (green) and Peppermint (blue). This is more than a sticky situation. iD gum is "designed to inspire teens to discover and explore their passions". Everything from the package designs to the iD Artcade games has been put in place to do just this. You can play the games in the iD Gum Facebook page. Here's a simple giveaway. Just leave a comment below, on this post, stating which flavor you would like to try most. I'll send 2 winners 3 packs each. Giveaway will end on November 3, 2012 at 12 noon. Please be sure to leave a valid e-mail address so that I can contact you. Winner will be chosen using Random.org. You must be a US resident, with a valid mailing address and age 18+. 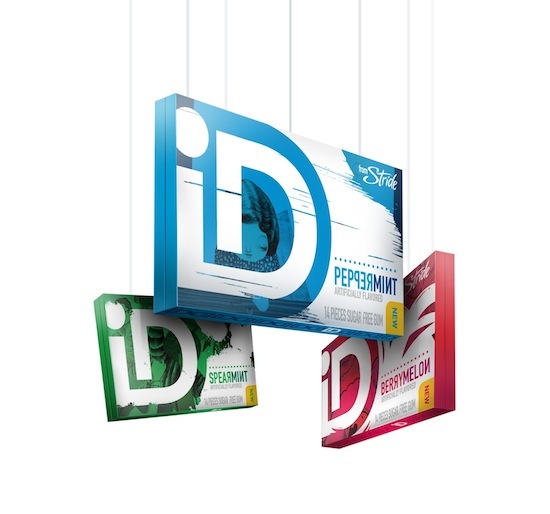 Content and/or other value provided by our partner, iD GUM. This post was written as part of a Social Chorus campaign. I was given a gift card and sample packs of gum. The opinions and views are my own.